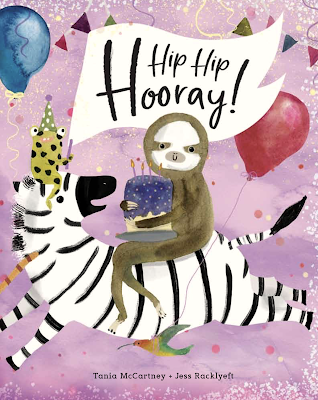 Kids' Book Review is thrilled to have the opportunity to feature this interview with Tohby Riddle, Ambassador for The School Magazine’s 100th year celebrations. 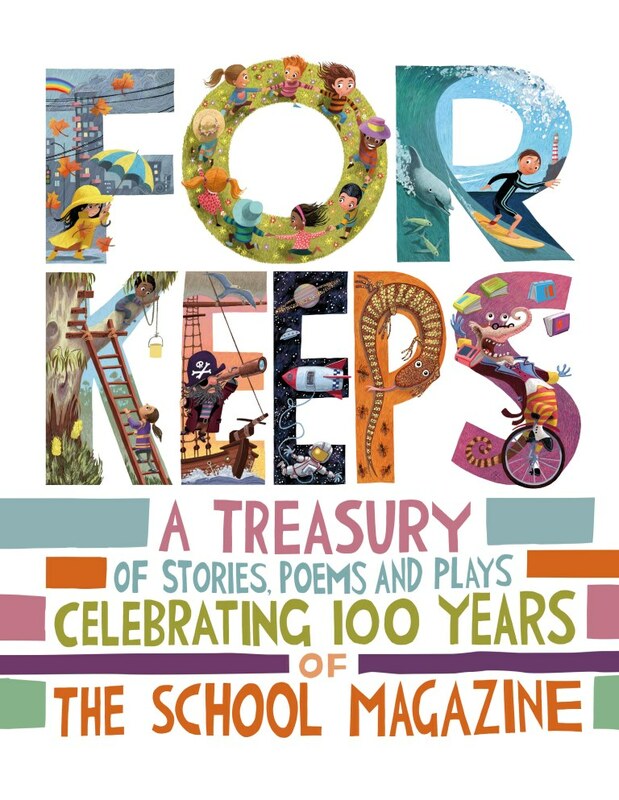 The School Magazine has appointed award-winning writer, illustrator, cartoonist, designer and editor, Tohby Riddle, as one of the ambassadors to help celebrate its centenary and launch 'For Keeps'. 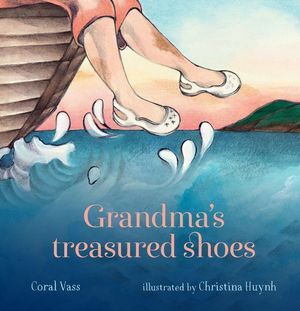 KBR team member Coral Vass chatted with Tohby about his involvement with The School Magazine and his creative career. Welcome Tohby Riddle. 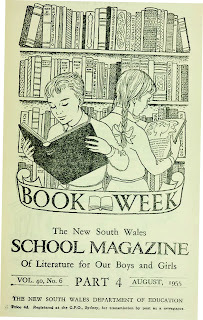 Tell us a little bit about yourself and how you first got involved with The School Magazine? I got involved when I submitted a poem. 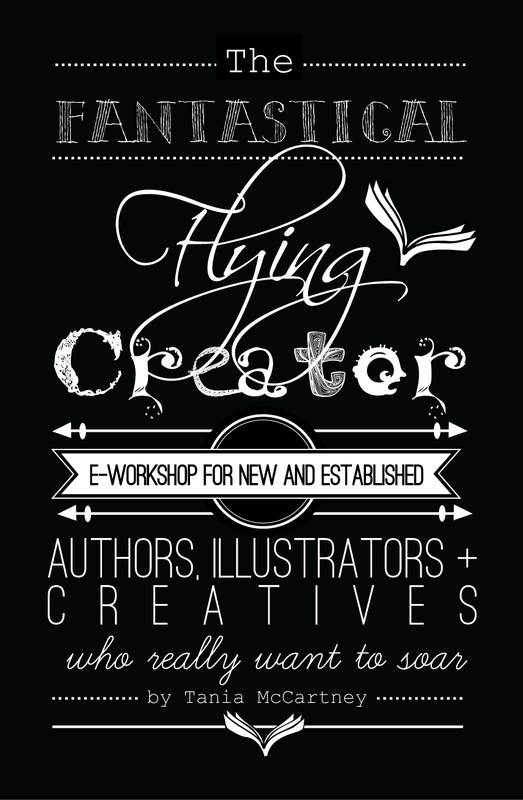 It was accepted and then I was asked if I’d like to illustrate it too, because they’d seen a couple of books of mine. There seemed to be nowhere else like The School Magazine to get this kind of opportunity. 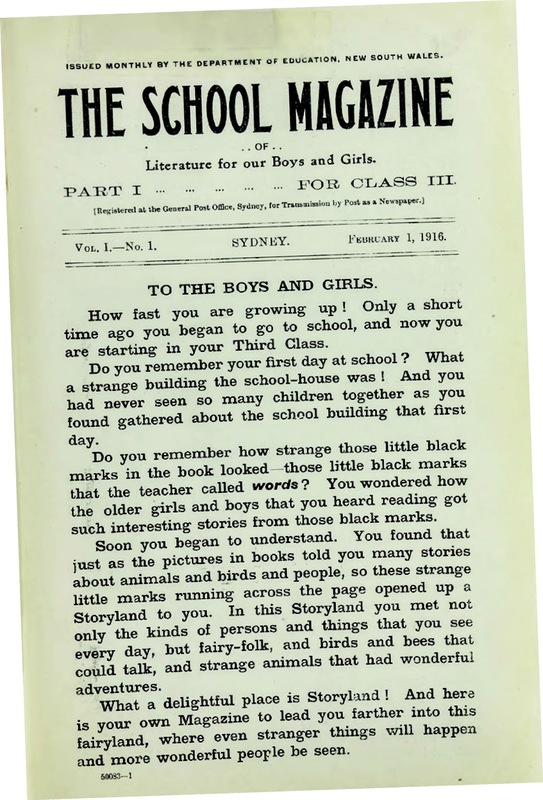 The School Magazine has been a vital part of the Australian Children’s literary scene over the past 100 years. 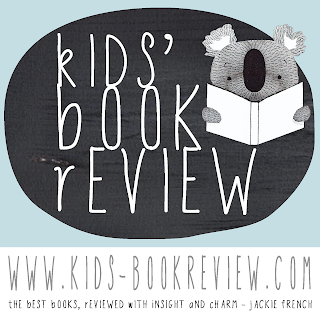 Why do you think it’s a significant tool and in what ways would you suggest it has helped shape children’s literature in Australia? 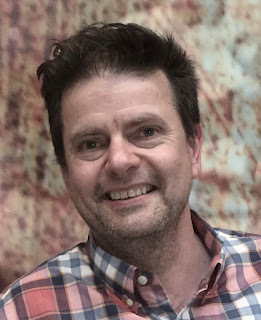 It has allowed budding artists and writers to develop their ideas and skills in print, under the guidance of some truly committed and skilled editors. 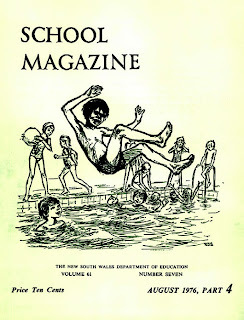 The School Magazine has seen two World Wars, the Depression, the Moon landing, twenty-two Olympic Games and numerous social movements. You were editor for a number of years. What significant things happened during your time as editor? Funnily enough, two events that really captured the public imagination during my time were sporting ones: the 2006 FIFA World Cup, which featured Australia for the first time in 32 years, and the first Ashes test in Brisbane in 2006 after Australia had lost the Ashes for the first time in 16 years. These events were huge at the time, attracting attention way beyond their traditional audiences. Despite our long lead times for copy the magazine did its bit to capture this interest. 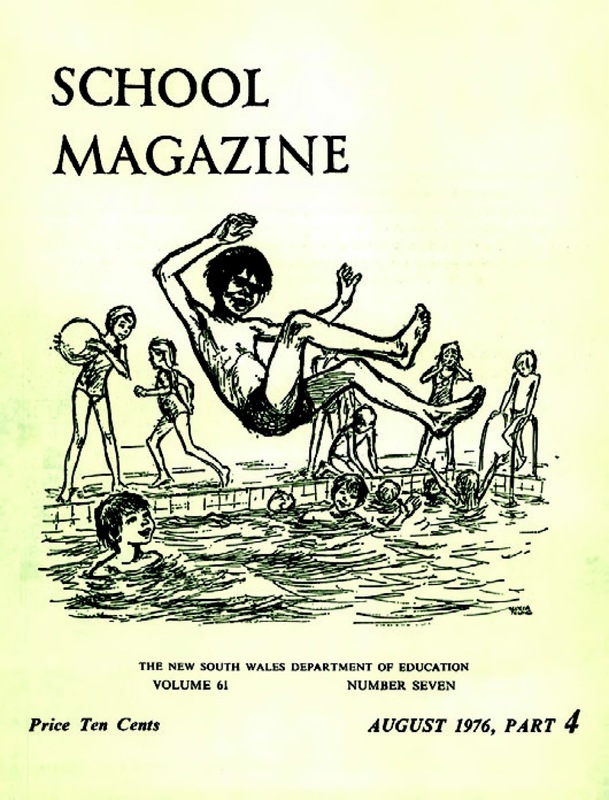 What was a typical day like in the life of The School Magazine editor? A typical day could involve reading and assessing manuscripts for potential publication; organising and editing copy for one of the magazines; fact-checking non-fiction articles; doing picture research; discussing layout issues with the designer; addressing subscriber enquiries; and having the odd chat and laugh with the other staff, who were great to work with. You obviously have a strong passion for The School Magazine. Why did you agree to be ambassador for the 100th year celebration? 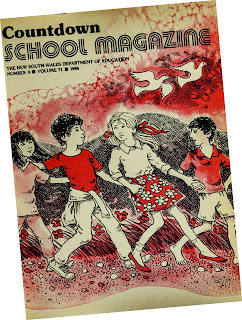 I agreed to be an ambassador first because School Magazine offered me, like so many others, invaluable experience as a writer, illustrator and editor. And second - and more importantly - it contributes to our culture by publishing quality literature that children tell us they love to read. 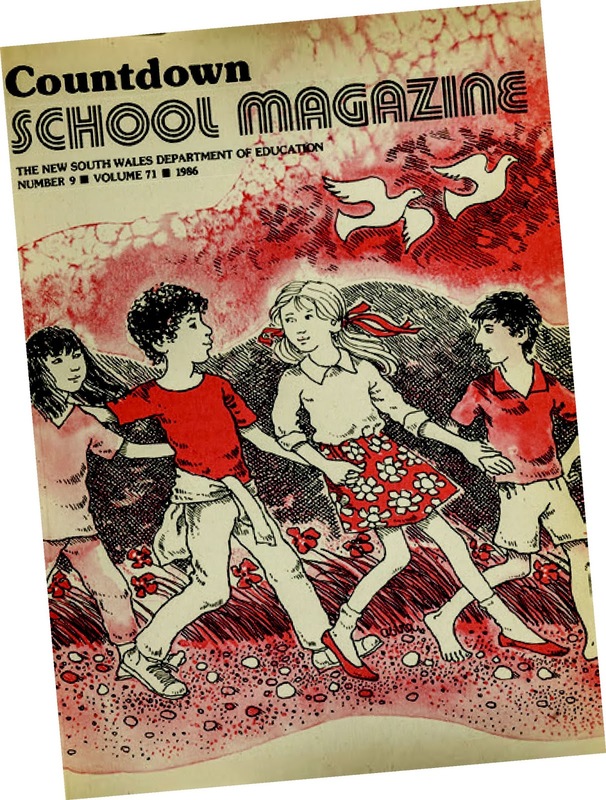 Do you have a favourite edition of The School Magazine? If so, what is it and why? There are so many to recall … Perhaps the issue with cover artwork by Koko the gorilla and a long article on Koko inside. I’d worked really hard on that one, writing, researching and obtaining rights. 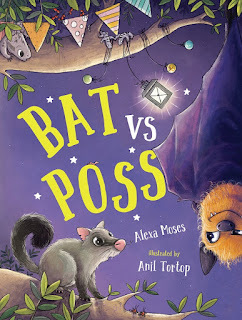 Otherwise, it’s individual items such as the stories by Don Meloche and Steven Lucic, Ursula Dubosarsky’s Word Spy column, and too much other great writing and art to single out. I also have a real soft spot for the back cover cartoon strip Ernest the Carrot, which I created with fellow editor and author Geoffrey McSkimming. 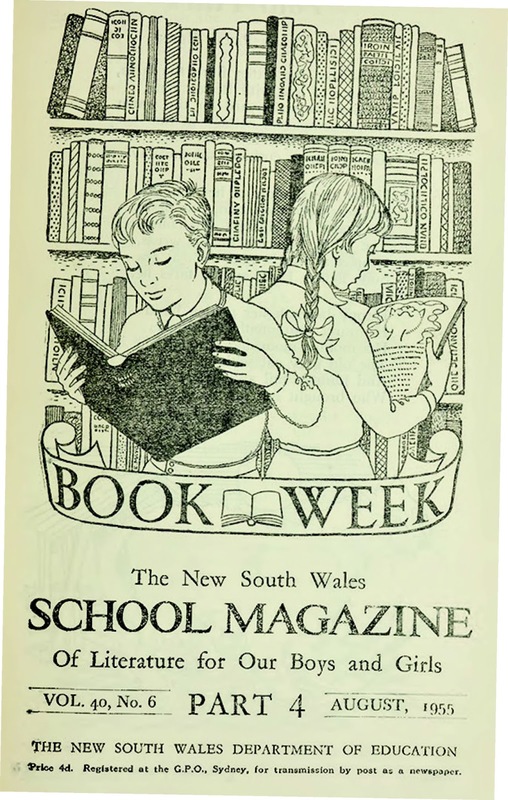 How has The School Magazine changed over the time you’ve been involved? It went digital, for a start. When I was first involved we were still cutting and pasting layouts. A lot of artwork is digital now too. 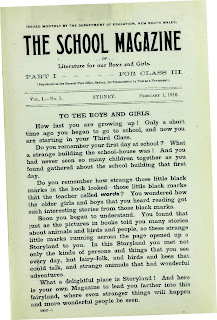 What would you say are the key values of The School Magazine that haven’t changed in the past 100 years? I don’t really know. It just seemed fun to create something out of nothing, by simply writing words on paper. Perhaps too it was an outlet for ideas and feelings that could find no other form. 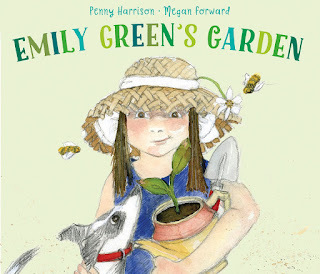 What do you love most about producing books for children? 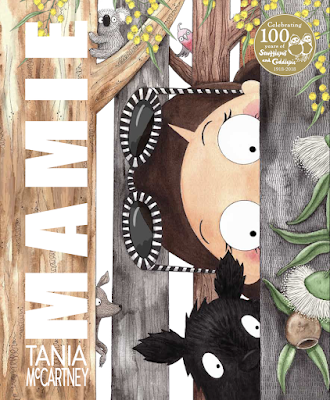 Meeting the characters who pop up and exploring their worlds, and learning new ways to make art. 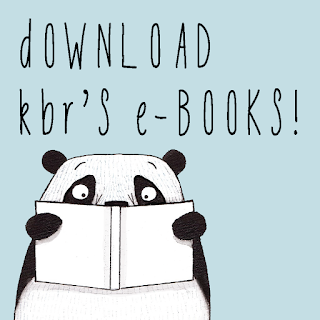 Then being able to share this with readers. What are the greatest obstacles you have experienced on your writing journey? Nothing major creatively. Really, the greatest obstacle is finding the time and space to immerse one’s self in the creative process. 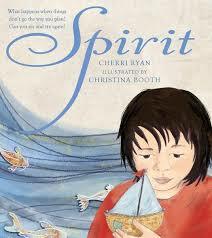 Do you have any words of wisdom for budding children’s authors and illustrators? Keep a notebook. Be curious, be yourself and don’t lose your sense of humour. 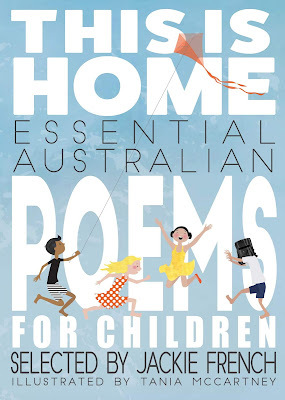 Tohby Riddle is an award-winning Australian writer, illustrator, cartoonist, designer and editor. 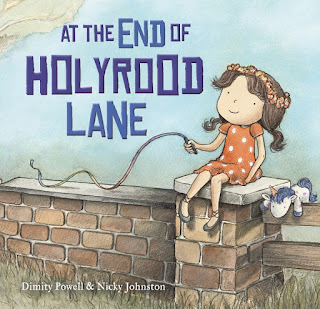 His books include Nobody Owns the Moon, The Singing Hat, The Lucky Ones, and his most recent picture book, Milo: A Moving Story. 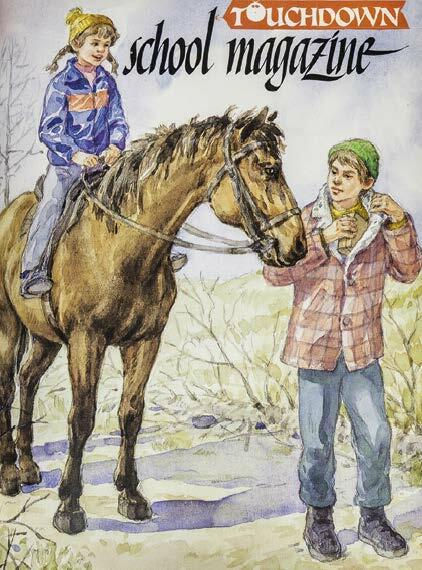 Visit Tohby Riddle's website for more information about his books, cartoons and other creative projects. 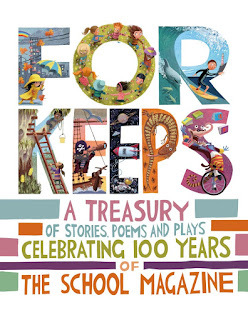 For Keeps: A Treasury of Stories, Poems and Plays Celebrating 100 Years of The School Magazine is a commemorative anthology of The School Magazine content.